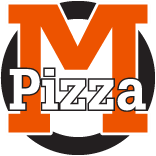 Whether you're in the mood for homemade pizza or authentic family recipe pasta, Morgan's Pizza in Medicine Hat has something on the menu for everybody. 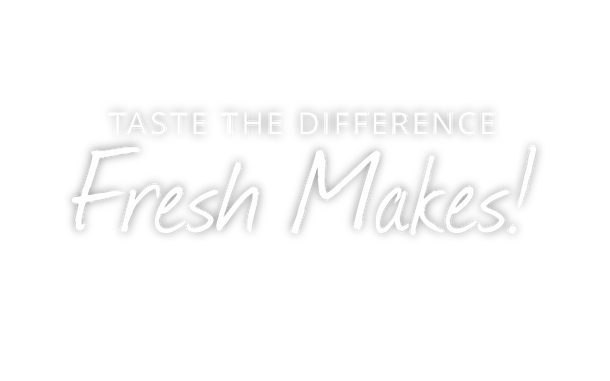 We believe in using only the freshest ingredients in each of our menu items, which are all made from scratch daily. It's this commitment to quality that has earned us rave reviews from many loyal customers. 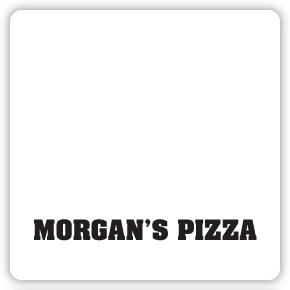 Morgan's Pizza is located at 415 Aberdeen Street SE, at the corner of Aberdeen and 4th Avenue. We offer speedy delivery throughout Medicine Hat, Redcliff and Dunmore.